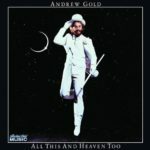 All This and Heaven Too is the third album by singer/songwriter/multi-instrumentalist Andrew Gold, released in 1978 on Asylum Records. It includes the hit singles “Never Let Her Slip Away” (a no. 5 entry on the UK Singles Chart) and “Thank You for Being a Friend” (a no. 25 entry on the Billboard singles chart). 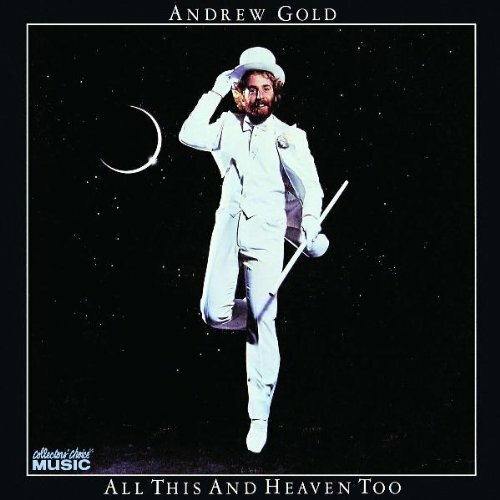 All This and Heaven Too reached the British Top Five in the albums chart in 1978. “Thank You for Being a Friend” later gained popularity as the theme song for The Golden Girls, though it was performed by Cynthia “Cindy” Fee, a singer who often recorded advertising jingles, for the show. Gold also became known for his biggest UK hit song, “Never Let Her Slip Away,” which was a No. 5 chart hit in the UK; Freddie Mercury assisted Gold as an uncredited background singer on the track. Undercover duplicated the chart position of Gold’s original with a 1992 cover version.